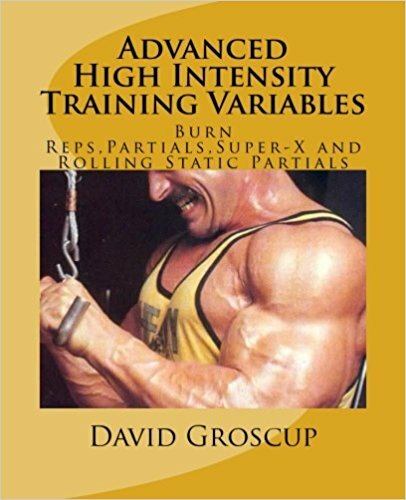 In a previous article I outlined one of the newer HIT variables, Occlusion Training. 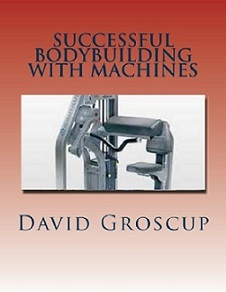 This program entails applying a tourniquet to either the upper arms above the biceps and/or the upper legs.This restricts blood flow through the veins but not the arteries if done with the proper tension, leading to a sleeve-busting pump in the arms and strong pumps everywhere else. This training originated in Japan where exercise researchers theorized that since a pump brings growth-producing nutrients into a muscle, restricting the flow of blood out of a muscle and magnifying the blood engorgement would increase some of the benefits of the pump. During training,the muscle's slow-twitch fibers are used first followed by fast twitch fibers. Slow twitch fibers have very limited growth potential while fast twitch are responsible for the vast majority of a muscle's size. 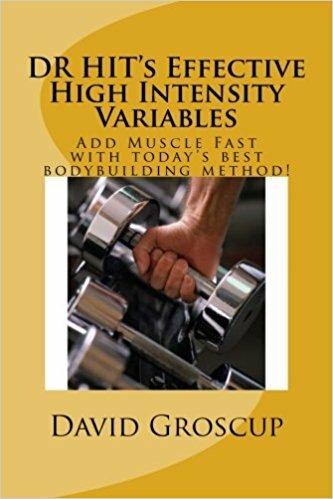 By restricting blood flow to the slow twitch fibers and depriving them of oxygen, the body is forced to use fast twitch fibers to lift the weight. This is possible because slow twitch fibers need oxygen to generate force while fast twitch fibers don't. Because the veins are restricted while the arteries are intact, the blood pools in the muscle, filling it and exerting a hydraulic pressure on the muscle's cells. 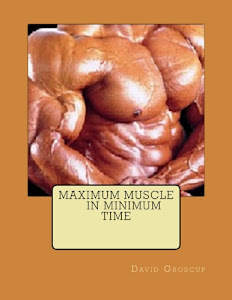 In addition, there is an increased production of lactic acid in the muscle. These two actions have been proven in studies to provide the muscle with a strong growth stimulus. It gets better......because of the blood restriction, it is necessary to use only 20% of the weight typically used in training for a given exercise. So instead of using 80 lbs. in the barbell curl for 10 reps, you can use 20-25 lbs. for the same rep count. 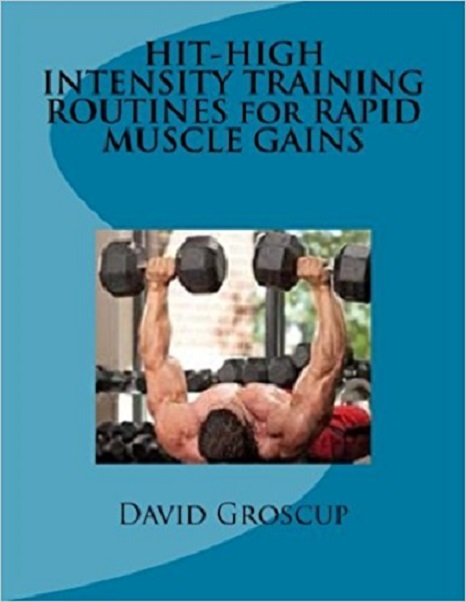 Training intensity can be reduced slightly as well. 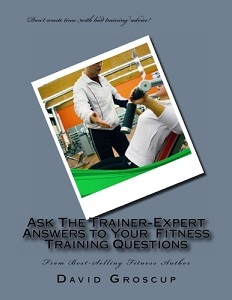 Now, let's outline an effective bicep/ tricep occlusion routine for you. After warming up, place an occlusion tourniquet on each arm just below the shoulder. using a scale of 1-10, tighten the bands to a 5. Complete the following routine before removing the tourniquet. Remove the tourniquet after completing this intense, brief workout. 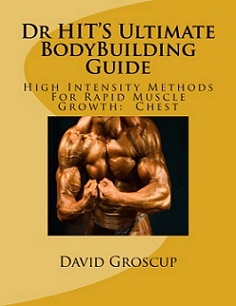 As you will quickly notice, this type of training gives you an incredible pump and wears the muscles out fast. 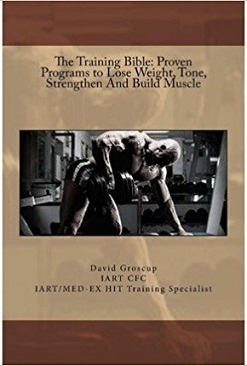 Those two facts attest to the effectiveness of Occlusion Training.